“Brandon Hall recognized EthosCE for this prestigious award after a careful analysis of the market. It’s a great honor to be recognized because we know that EthosCE enables education providers to improve efficiency of learning, reduce costs, generate new revenue streams and streamline their back office operations,” said Jeremy Lundberg, CEO of DLC Solutions, LLC, the company that produces EthosCE. “It is our honor to recognize this year’s award winners, who exemplify the commitment to innovation and excellence that drives growth and over­‐the­‐top business results,” said Mike Cooke, Chief Executive Officer of Brandon Hall Group, Inc.
EthosCE is a full-featured learning management system designed for continuing education developed by DLC Solutions, LLC. EthosCE’s software and consulting services allow customers to streamline administrative and business workflows while delivering a high degree of learner participation and satisfaction. As fully supported open-source software, EthosCE provides an alternative to traditional LMS pricing models and is available in hosted or on-site configurations for customers of all sizes and industries. EthosCE installations manage more than 1.5 million CE credits for hundreds of thousands of professionals around the world. DLC Solutions is dedicated to ensuring both customers and learners have the best learning experience possible by leveraging expertise in business process analytics, software development and user experience engineering. 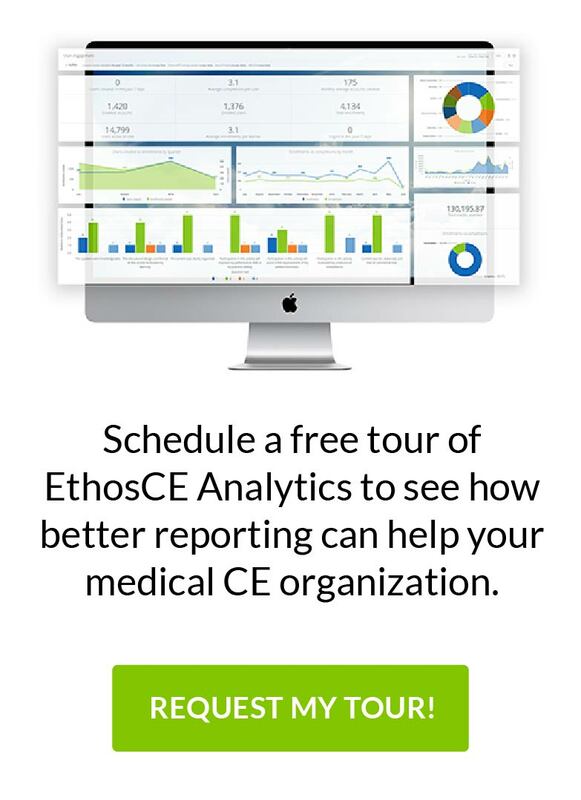 Leading organizations in health care, insurance, associations, universities and government have successfully deployed EthosCE to streamline their administrative and business workflows with a high degree of learner participation and satisfaction. Having worked with more than 10,000 clients globally and after 20 years of delivering world-­‐class solutions, Brandon Hall Group is the preeminent research and analyst organization focused on developing research-‐driven solutions to drive organizational performance for emerging and large organizations. Brandon Hall Group has an extensive repository of thought leadership, research, data and expertise in Learning and Development, Talent Management, Sales Effectiveness, Marketing Impact, and Executive Management.